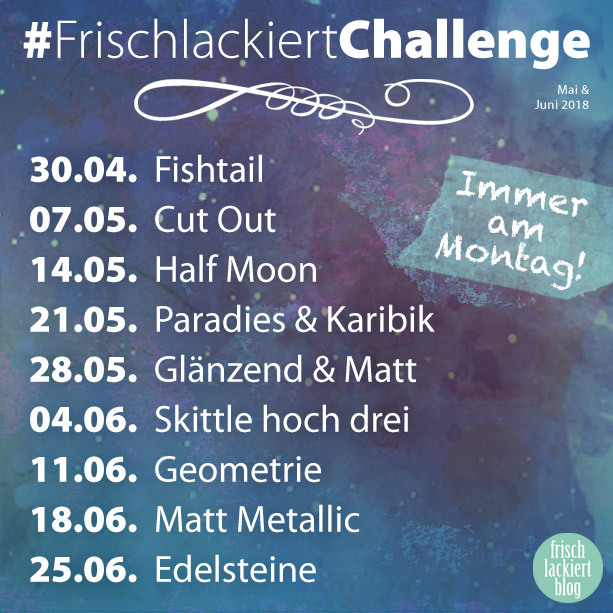 Shiny and matte is this week's theme for the Frisch Lackiert Challenge. 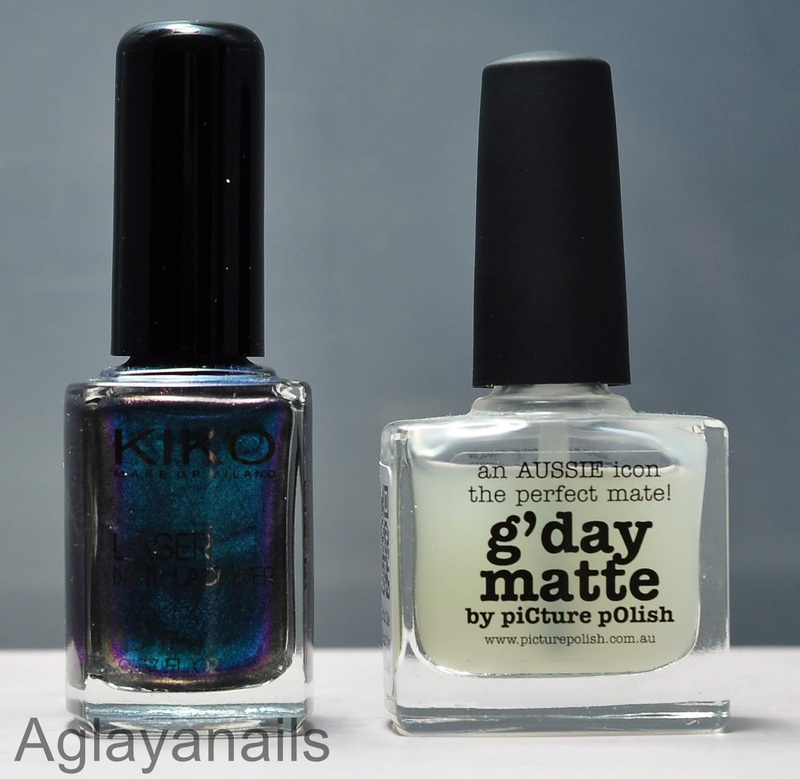 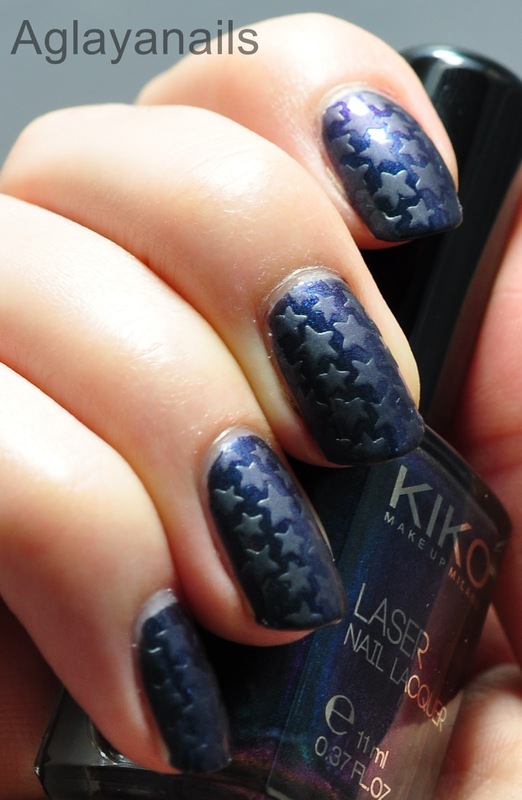 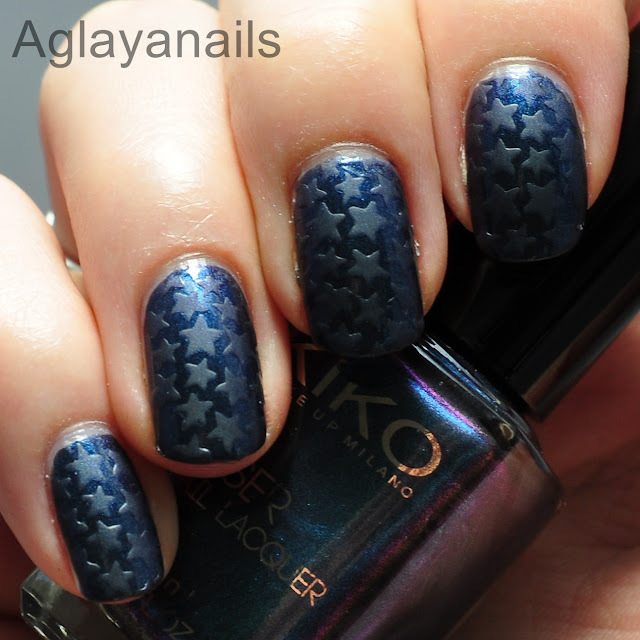 For this mani I chose Kiko Laser Lacquer 435 Dark Heroine (Limited Edition), a duochrome shimmer shifting from teal to purple. 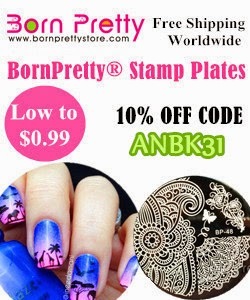 Sadly, the color shift didn't really translate to the nails, it looks mostly blue when worn. 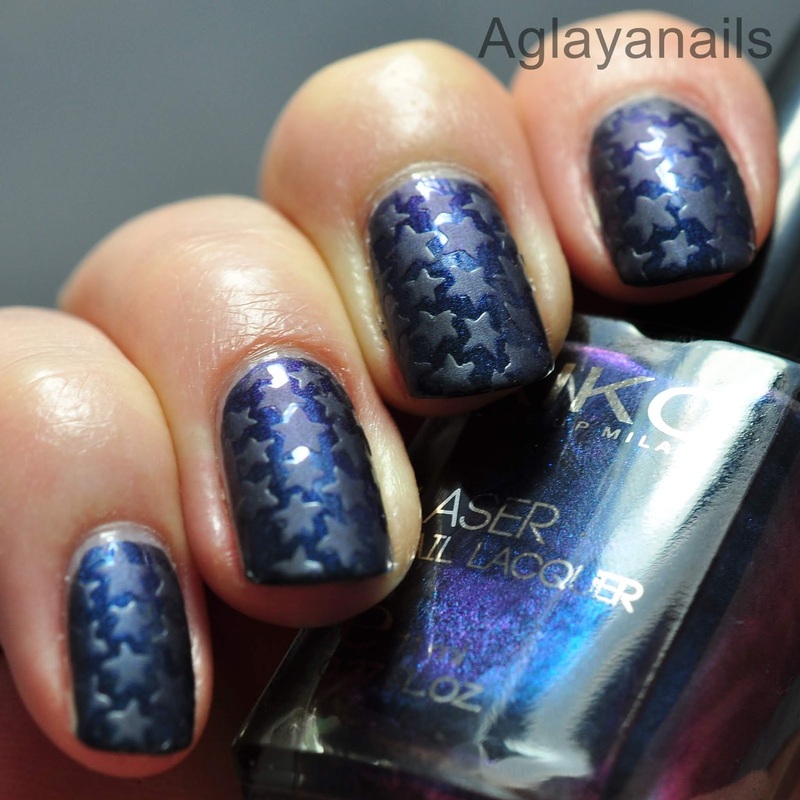 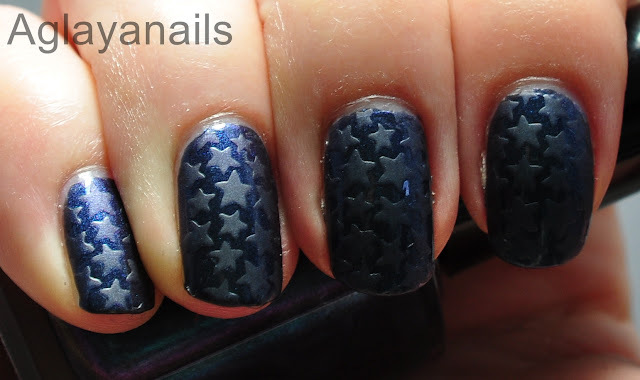 After the base was completely dry (I added one coat of KBShimmer Clearly On Top to speed up drying time) I used some star nail vinyls, added a genreous coat of Picture Polish G'Day Matte and removed the vinyls.